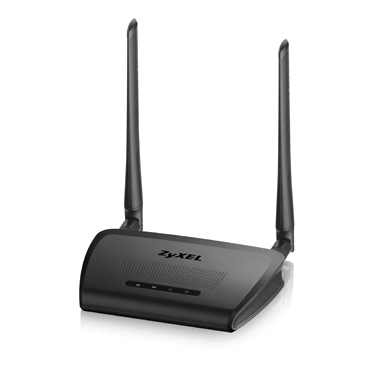 Extend your Wi-Fi coverage further with ZyXELâ€™s high-gain antennas. - â€œWi-Fi Protected Setupâ€ button, secure and setup personal network in 1 second. - Equipped 5 fast Ethernet ports, bridge your digital entertainment devices.